Downloading the BizGrand Theme | Click here if your download does not start automatically. Live Demo Download (1449) Free vs Paid? BizGrand feels and behaves like a custom built Business/Portfolio theme. You will have no problem customising it to suit your website. 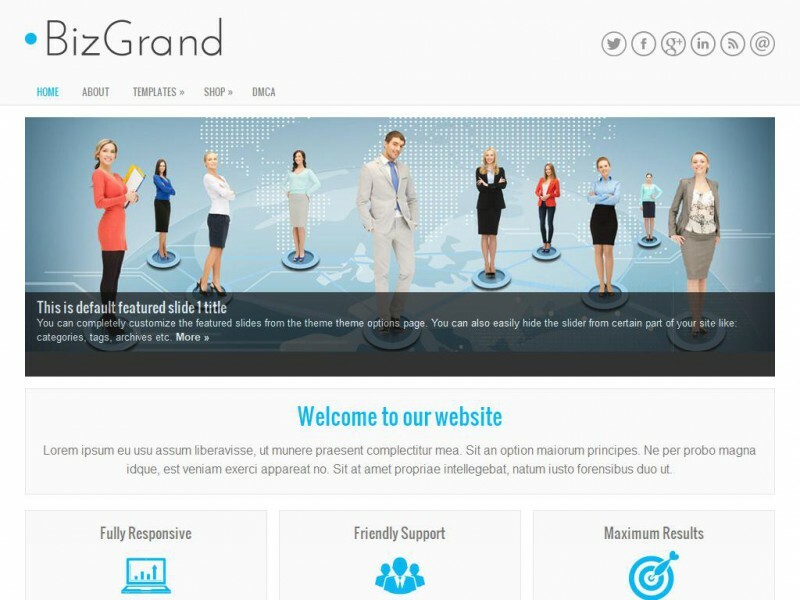 BizGrand is responsive and comes with easy to use options page.